Absurd Wurld: Humans and Robots: Are They So Different? Today I have watched the film "Chappie" from Neill Blomkamp, the South African director who also gave us District 9 and Elysium. Without going into too much detail on a film only released for two weeks, its a film about a military robot which gets damaged and is sent to be destroyed but is saved at the last moment when its whizzkid inventor saves it to try out his new AI program on it (consciousness.dat). What we get is a robot that becomes self-aware and develops a sense of personhood. For example, it realises that things, and it, can die (in its case when its battery runs out). Of course, the idea of robot beings is not new. It is liberally salted throughout the history of the science fiction canon. So whether you want to talk about Terminators (The Terminator), Daleks (Doctor Who), Replicants (Bladerunner) or Transformers (Transformers), the idea that things that are mechanical or technological can think and feel like us (and sometimes not like us or "better" than us) is not a new one. 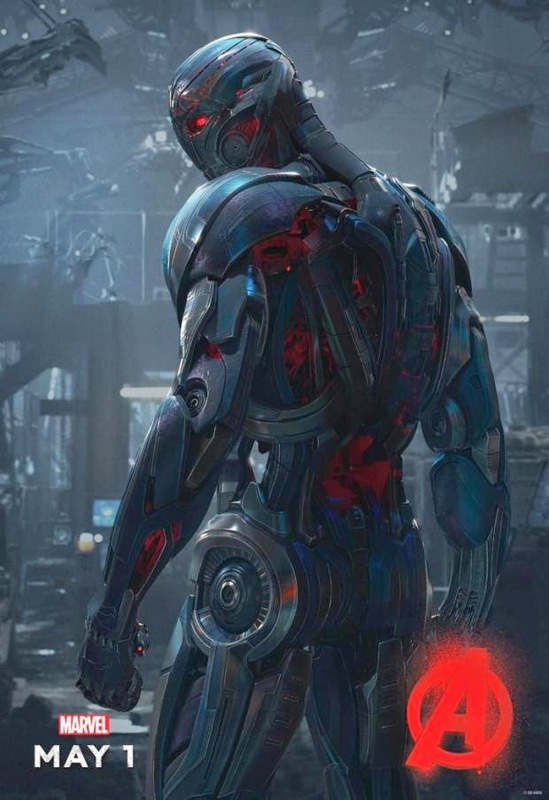 Within another six weeks we will get another as the latest Avengers film is based around fighting the powerful AI robot, Ultron. Watching Chappie raised a lot of issues for me. You will know if you have been following this blog or my music recently that questions of what it is to be human or to have "being" have been occupying my mind. 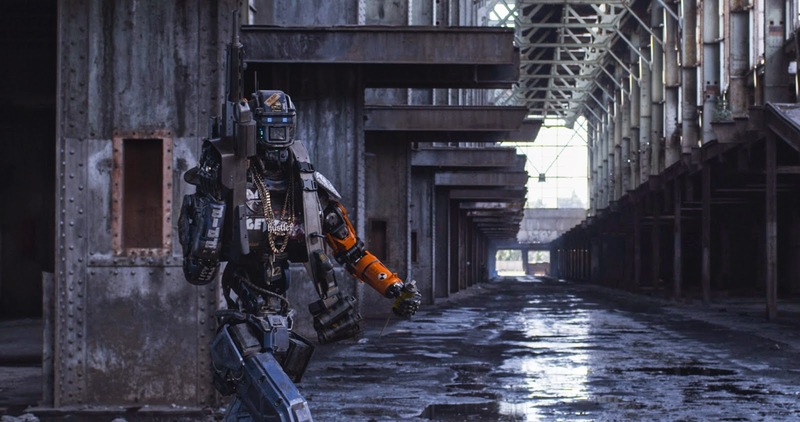 Chappie is a film which deliberately interweaves such questions into its narrative and we are expressly meant to ask ourselves how we should regard this character as we watch the film, especially as various things happen to him or as he has various decisions to make. Is he a machine or is he becoming a person? What's the difference between those two? The ending to the film, which I won't give away here, leads to lots more questions about what it is that makes a being alive and what makes beings worthy of respect. These are very important questions which lead into all sorts of other areas such as human and animal rights and more philosophical questions such "what is it to be a person"? Can something made entirely of metal be a person? If not, then are we saying that only things made of flesh and bone can have personhood? I can't but be fascinated by these things. For example, the film raises the question of if a consciousness could be transferred from one place to another. Would you still be the same "person" in that case? That, in turn, leads you to ask what a person is. Is it reducible to a "consciousness"? Aren't beings more than brain or energy patterns? Aren't beings actually physical things too (even a singular unity of components) and doesn't it matter which physical thing you are as to whether you are you or not? Aren't you, as a person, tied to your particular body as well? The mind or consciousness is not an independent thing free of all physical restraints. Each one is unique to its physical host. This idea comes to the fore once we start comparing robots, deliberately created and programmed entities, usually on a common template, with people. The analogy is often made in both directions so that people are seen as highly complicated computer programs and robots are seen as things striving to be something like us - especially when AI enters the equation. But could a robot powered by AI ever actually be "like a human"? Are robots and humans just less and more complicated versions of the same thing or is the analogy only good at the linguistic level, something not to be pushed further than this? Besides raising philosophical questions of this kind its also a minefield of language. Chappie would be a him - indicating a person. 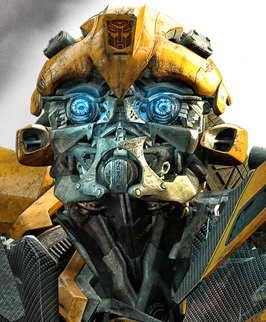 Characters like Bumblebee in Transformers or Roy Batty in Bladerunner are also regarded as living beings worthy of dignity, life and respect. And yet these are all just more or less complicated forms of machine. They are metal and circuitry. Their emotions are programs. They are responding, all be it in very complicated ways, as they are programmed to respond. And yet we use human language of them and the film-makers try to trick us into having human emotions about them and seeing them "as people". But none of these things are people. Its a machine. What does it matter if we destroy it. We can't "kill" it because it was never really "alive", right? An "on/off" switch is not the same thing as being dead, surely? When Chappie talks about "dying" in the film it is because the military robot he is has a battery life of 5 days. He equates running out of power with being dead. If you were a self-aware machine I suppose this would very much be an existential issue for you. (Roy Batty, of course, is doing what he does in Bladerunner because replicants have a hard-wired lifespan of 4 years.) But then turn it the other way. Aren't human beings biological machines that need fuel to turn into energy so that they can function? Isn't that really just the same thing? There are just so many questions here. Here's one: What is a person? The question matters because we treat things we regard as like us differently to things that we don't. Animal Rights people think that we should protect animals from harm and abuse because in a number of cases we suggest they can think and feel in ways analogous to ours. Some would say that if something can feel pain then it should be protected from having to suffer it. That seems to be "programmed in" to us. We have an impulse against letting things be hurt and a protecting instinct. And yet there is something here that we are forgetting about human beings that sets them apart from both animals and most intelligent robots as science fiction portrays them. This is that human beings can deliberately do things that will harm them. Human beings can set out to do things that are dangerous to themselves. Now animals, most would say, are not capable of doing either good or bad because we do not judge them self-aware enough to have a conscience and so be capable of moral judgment or of weighing up good and bad choices. We do not credit them with the intelligence to make intelligent, reasoned decisions. Most robots or AI's that have been thought of always have protocols about not only protecting themselves from harm but (usually) humans too as well. Thus, we often get the "programming gone wrong" stories where robots become killing machines. But the point there is that that was never the intention when these things were made. So human beings are not like either animals or artificial lifeforms in this respect because, to be blunt, human beings can be stupid. They can harm themselves, they can make bad choices. And that seems to be an irreducible part of being a human being: the capacity for stupidity. But humans are also individuals. We differentiate ourselves one from another and value greatly that separation. 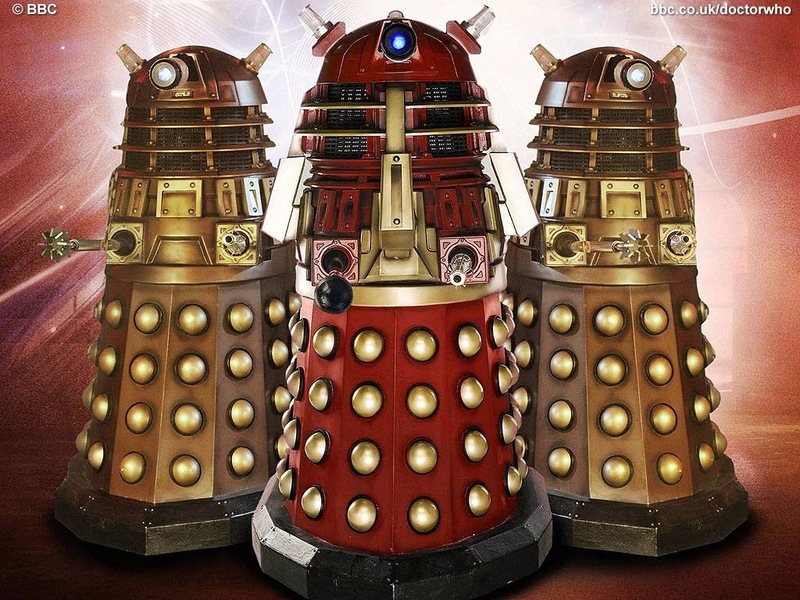 How different would one robot with AI be from another, identical, robot with an identical AI? Its a question to think about. How about if you could collect up all that you are in your mind, your consciousness, thoughts, feelings, memories, and transfer them to a new body, one that would be much more long lasting. Would you still be you or would something irreducible about you have been taken away? Would you actually have been changed and, if so, so what? This question is very pertinent to me as I suffer from mental illness which, more and more as it is studied, is coming to be seen as having hereditary components. My mother, too, suffers from a similar thing as does her twin sister. It also seems as if my brother's son might be developing a similar thing too. So the body I have, and the DNA that makes it up, is something very personal to me. It makes me who I am and has quite literally shaped my experience of life and my sense of identity. Changing my body would quite literally make me a different person, one without certain genetic or biological components. Wouldn't it? So many questions. But this is only my initial thoughts on the subject and I'm sure they will be on-going. So you can expect that I will return to this theme again soon. Thanks for reading! You can hear my music made whilst I was thinking about what it is to be human here!